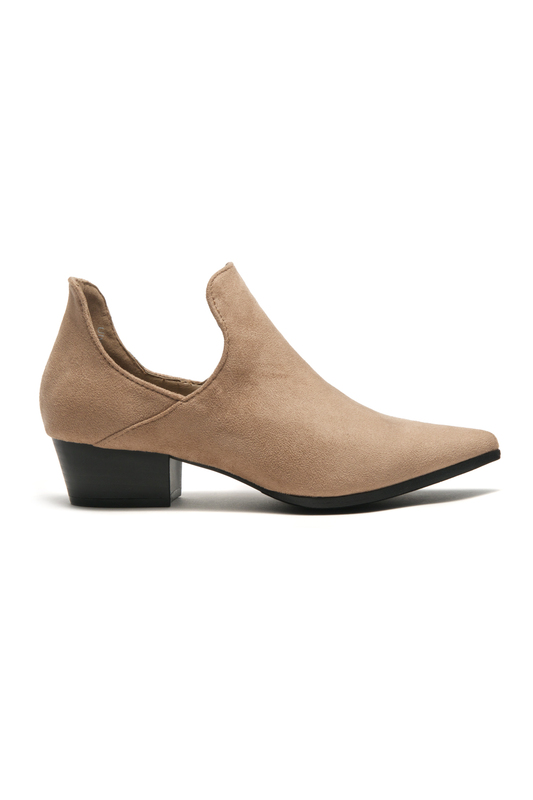 I am very happy client and this cowgirl inspired booties is comfortable fit! It is great that i got them in a discount price. You will never get wrong buying this pair.. so stylish too! 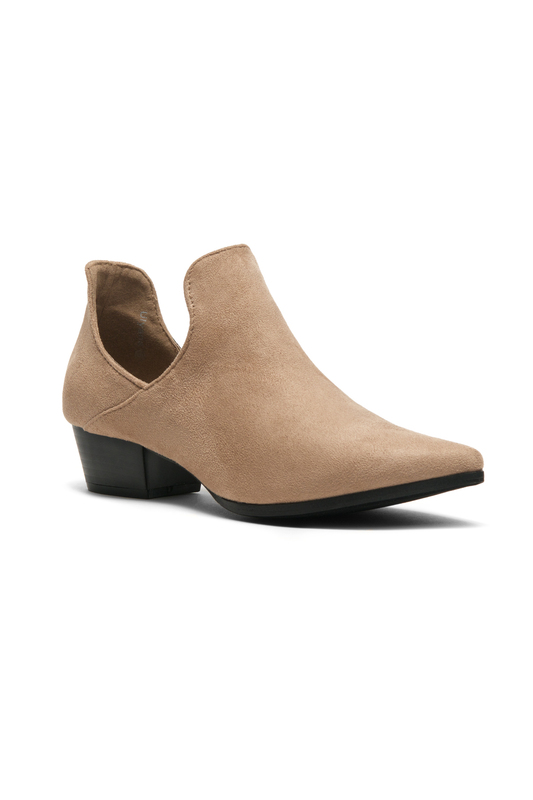 So, I was looking around this website and found these very simple booties. I still have a few funds left on my card, and got this pair. Oh, how I loved it. My sissies adored them too. I should get them one each. Red (wine) for Diana and the black for Lorelai.